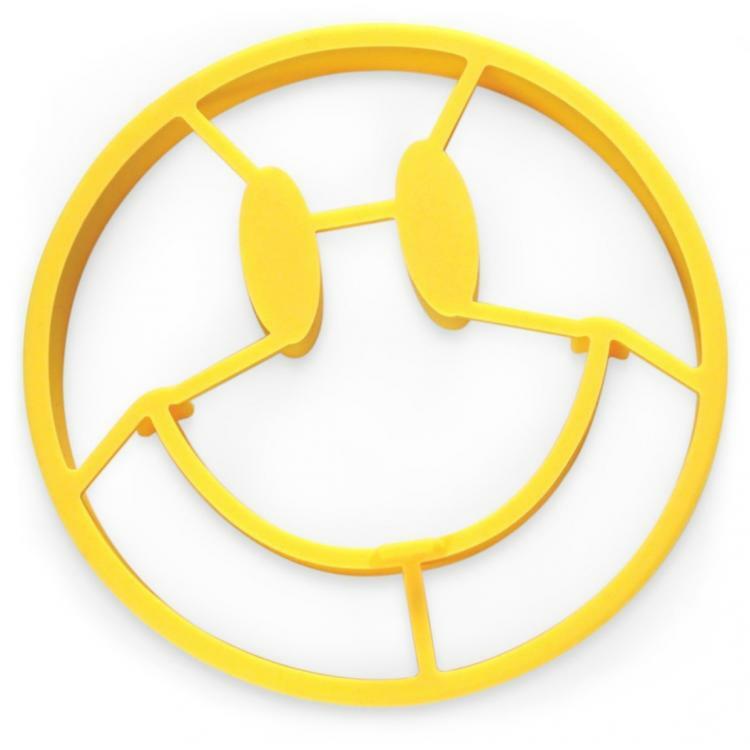 You've seen the skull shaped egg mold, and you've seen the sunnyside egg mold, and this time we stay with the bright and shiny theme with a giant smiley egg mold. 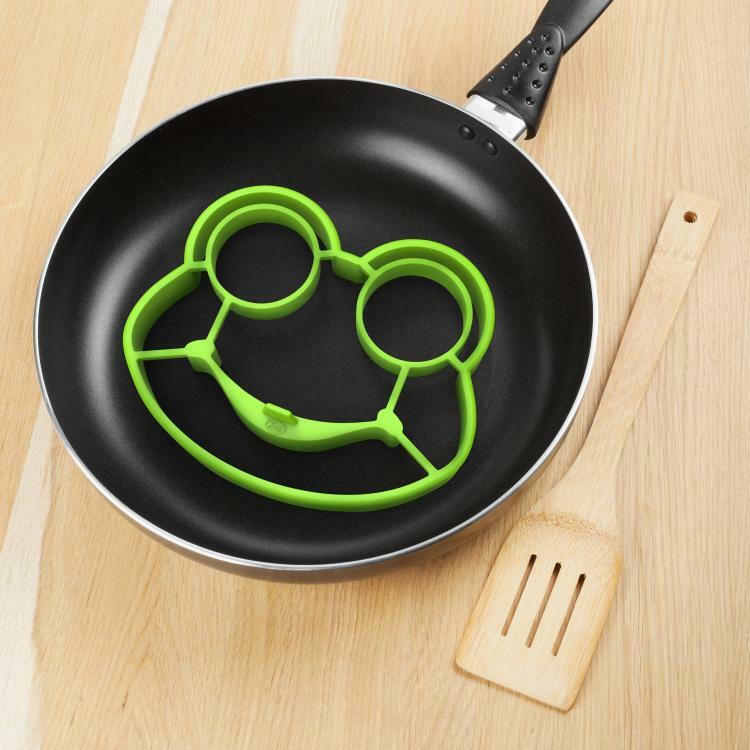 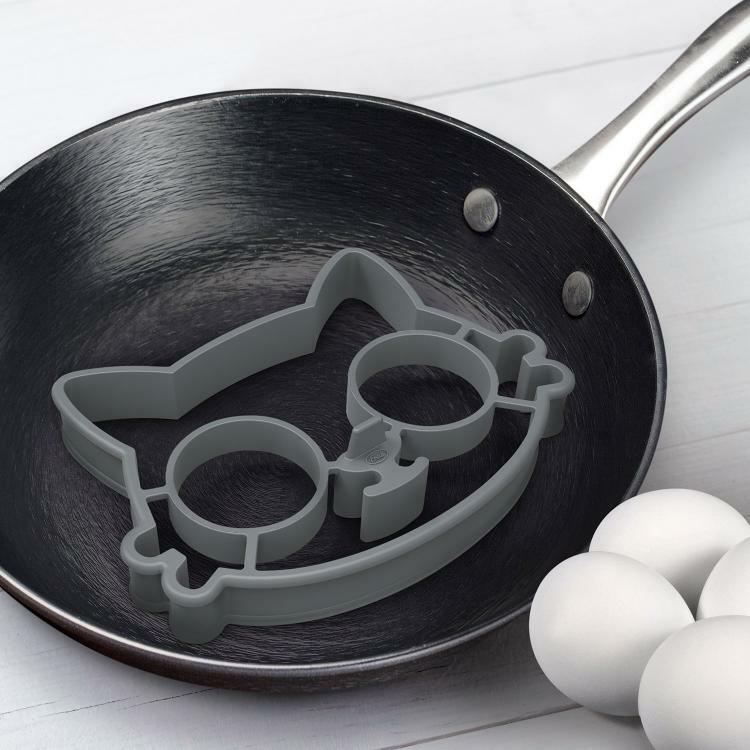 The giant smiley egg mold allows you to create eggs, pancakes, or really whatever type of food that allows you to spread a batter inside of a mold in the shape of a giant smiley. 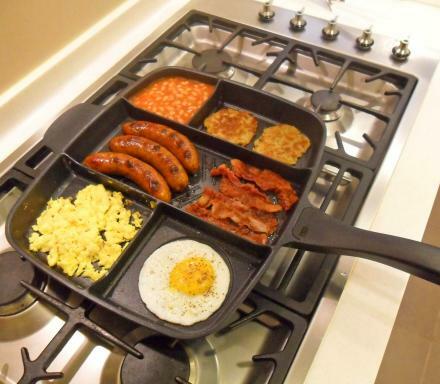 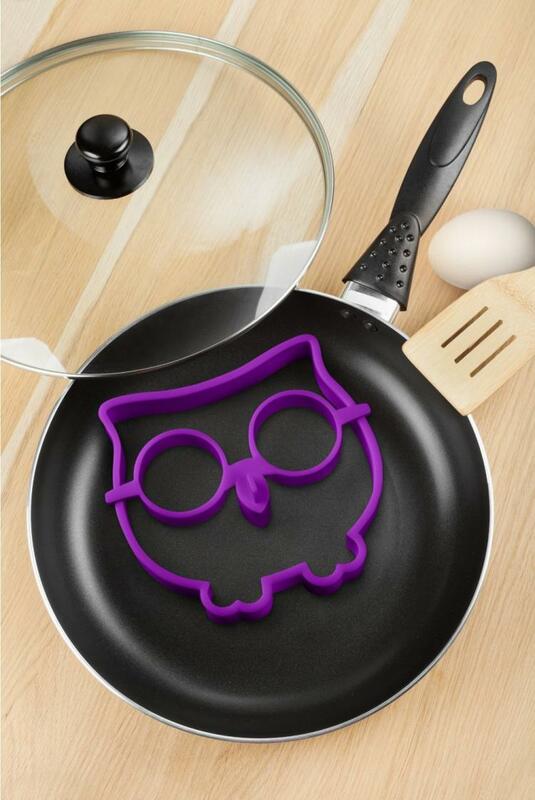 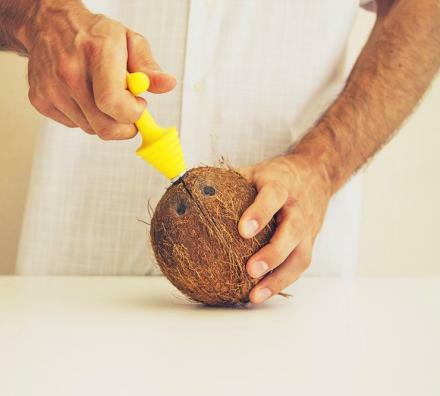 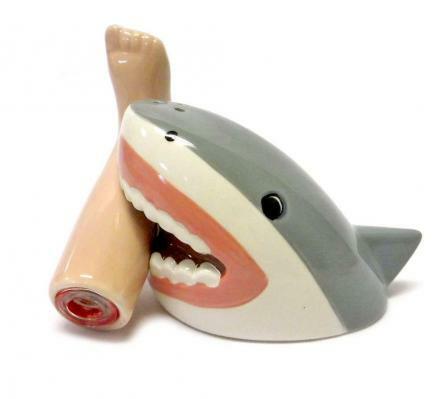 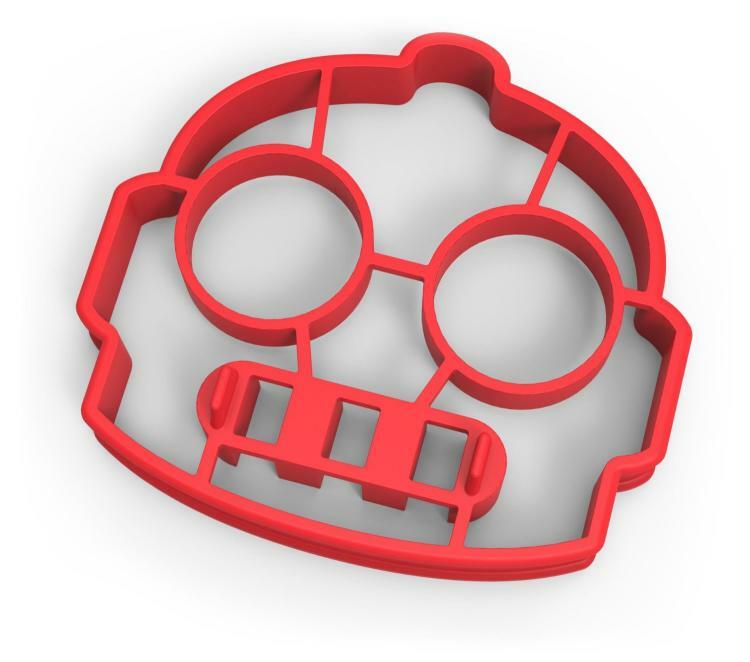 To use it, simply place the mold onto your pan, and pour your egg or batter mix inside the mold. Once your batter or eggs becomes a little more solid, you can remove the mold, and you're left with a giant smiley face to brighten your day as you slam down your breakfast. 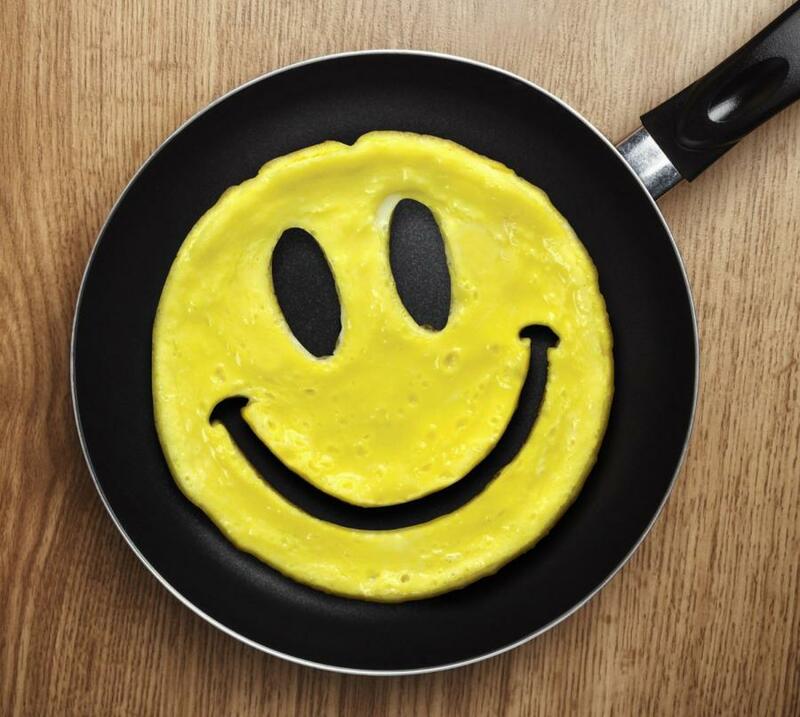 The giant smiley egg mold is made from heat-safe silicone which won't burn, melt, or affect the taste of your food whatsoever. 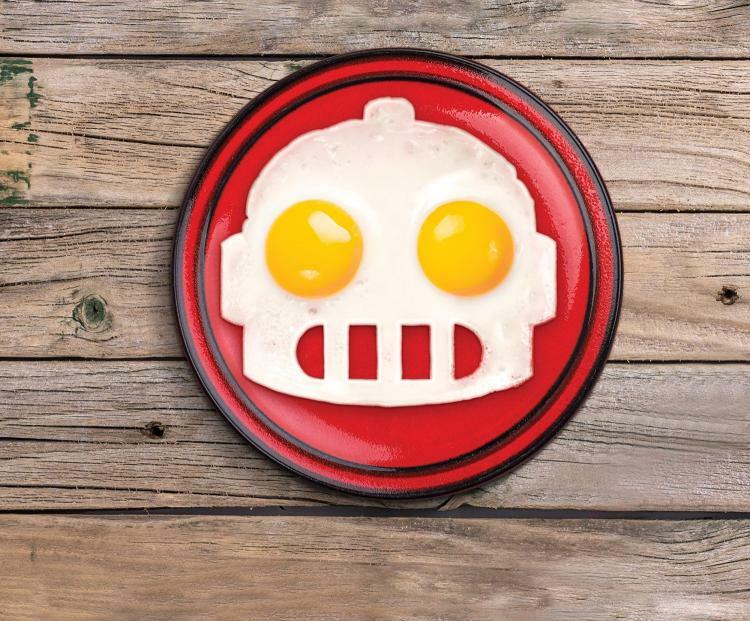 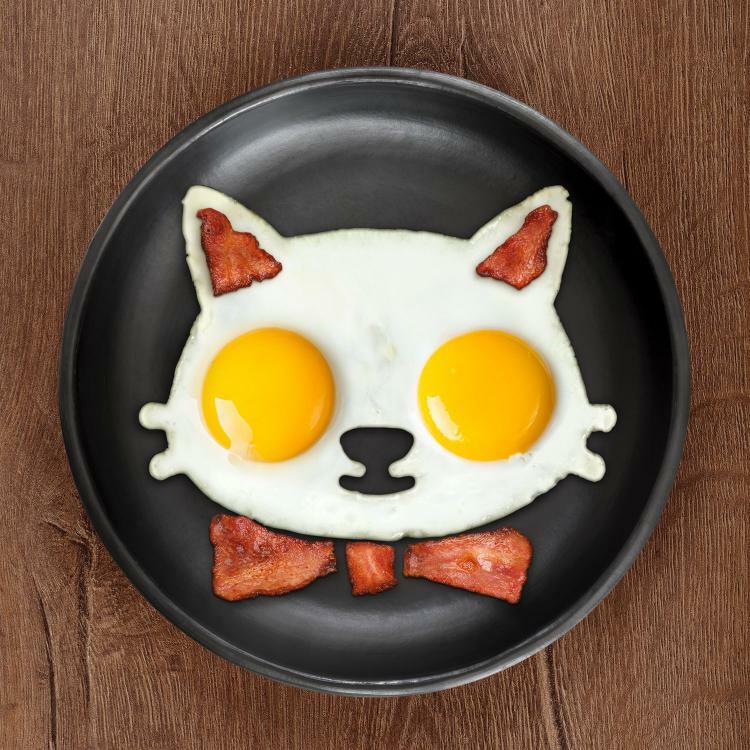 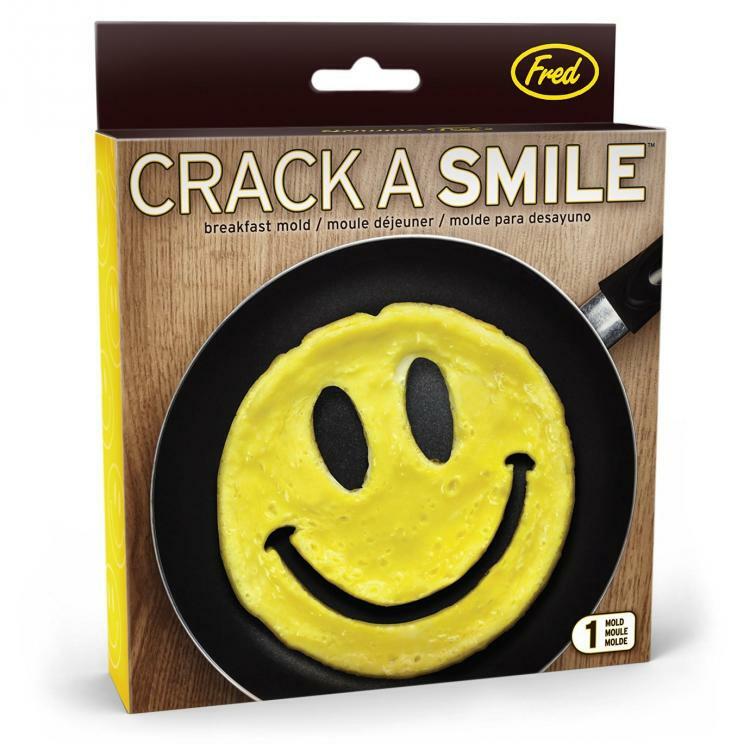 Made by Fred & Friends, the giant smiley egg mold is just one of their many whacky breakfast molds, with others including a robot, a cat, a frog, and more.